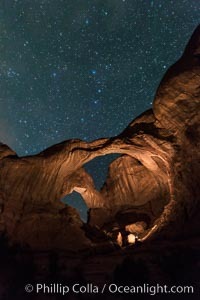 Stars and Iridium Flare over Double Arch, Arches National Park Double Arch Photo. 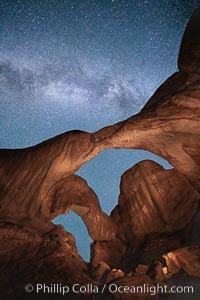 Double Arch and the Milky Way, stars at night. Double Arch Picture. 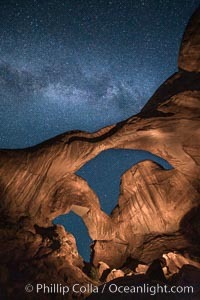 Double Arch and the Milky Way, stars at night. 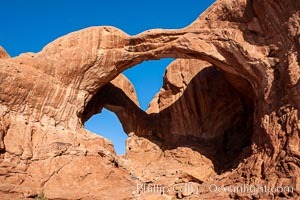 Stock Photography of Double Arch. 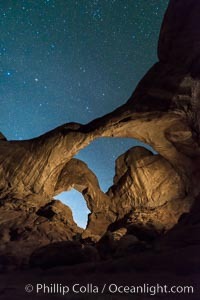 Stars over Double Arch, Arches National Park Photograph of Double Arch. 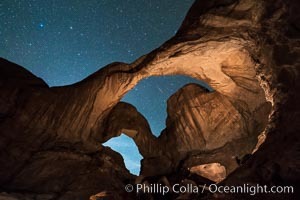 Stars over Double Arch, Arches National Park Double Arch Photos. 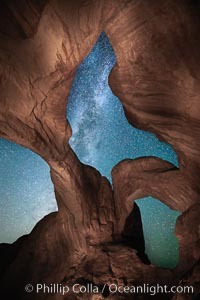 Double Arch and the Milky Way, stars at night. 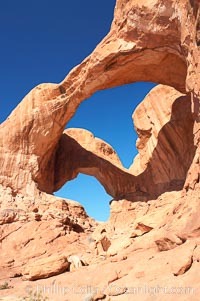 Double Arch Image. 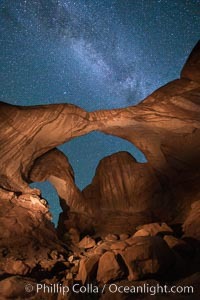 Double Arch and the Milky Way, stars at night. 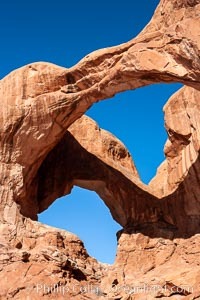 Professional stock photos of Double Arch. Double Arch, an amazing pair of natural arches formed in the red Entrada sandstone of Arches National Park. 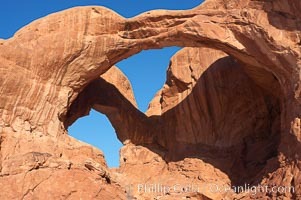 Pictures of Double Arch. Double Arch, an amazing pair of natural arches formed in the red Entrada sandstone of Arches National Park. Double Arch Photo. Double Arch, an amazing pair of natural arches formed in the red Entrada sandstone of Arches National Park. Double Arch Picture. Double Arch, an amazing pair of natural arches formed in the red Entrada sandstone of Arches National Park. 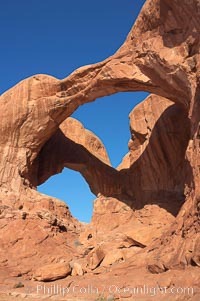 Stock Photography of Double Arch. Double Arch, an amazing pair of natural arches formed in the red Entrada sandstone of Arches National Park. 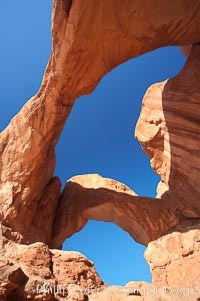 Photograph of Double Arch. Double Arch, an amazing pair of natural arches formed in the red Entrada sandstone of Arches National Park. 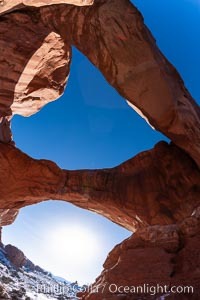 Double Arch Photos. Double Arch, an amazing pair of natural arches formed in the red Entrada sandstone of Arches National Park. 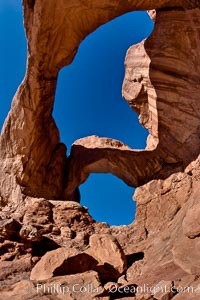 Double Arch Image. Double Arch, an amazing pair of natural arches formed in the red Entrada sandstone of Arches National Park. 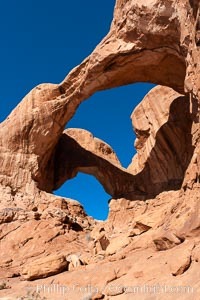 Professional stock photos of Double Arch.